Placing equal importance on the development of key skills and personal attributes as academic outcomes. Our ‘one teacher’ to ‘one class’ approach allows our teachers to take on a true mentoring role, where they get the time to know you and your individual aspirations. They take the time to support you as you learn through your own experiences and define your own journey. Once we establish your career goals, we’ll identify and support you to source appropriate industry placements to help you get real world skills and training. You will be supported to develop an individual career plan which encourages you to see opportunities that will develop the skills necessary for your future pathway. 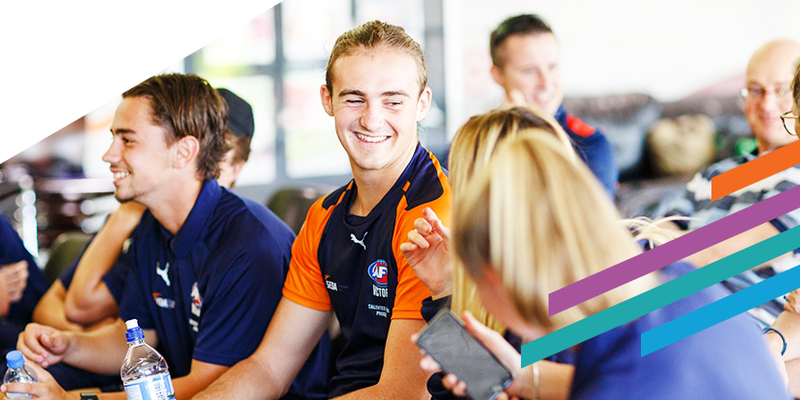 You will also develop a professional portfolio of your experiences and achievements specific to your career pathway. What sets us apart from the rest is our relationships with renowned industry bodies. Apart from teacher-led activities, you will gain practical skills and come across a wide range of learning experiences in the industry. We develop areas of study and curriculum with our industry partners so that you learn how to do the jobs of people already working in the industry, as well as have the opportunity to be involved in industry experiences you won’t find anywhere else. You will learn in real workplace and community settings, learning directly from industry experts. You may get out of your comfort zone and make mistakes, but this is where the real learning takes place. But don’t worry, we will support you all the way. 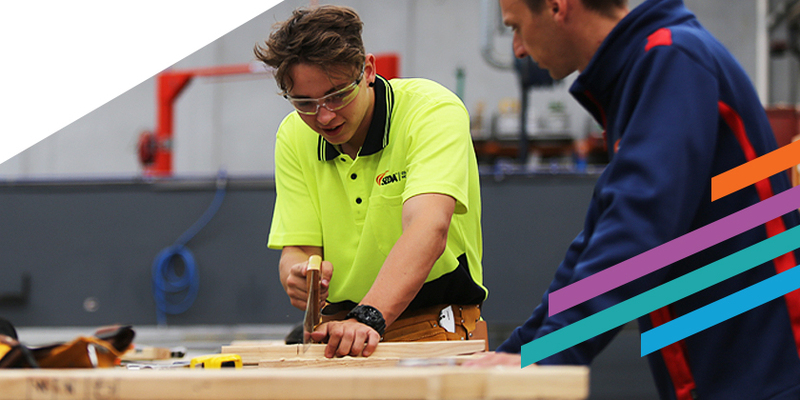 Through our industry-based learning approach, you will acquire the skills that employers need and want. 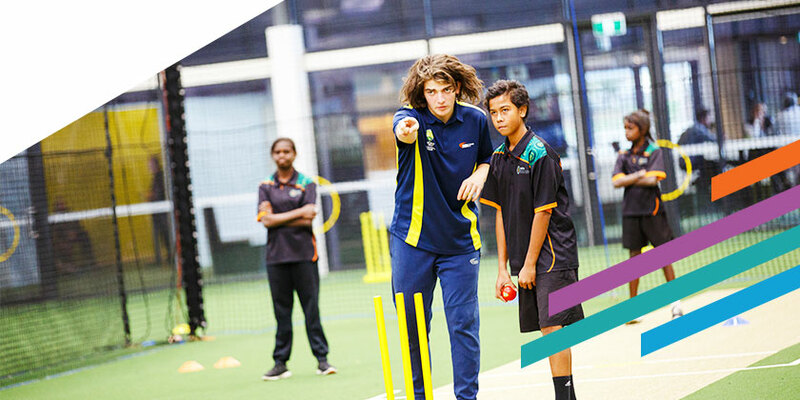 We have tailored our engaging curriculum to meet the individual requirements of each student. We’ll equip you with transferable skills that will help you climb the career ladder. We know from our connection to industry the key personal qualities and transferable skills that they are after, and we place as much importance on developing these as academic progress. Through a tailored, individual approach known as “MyPlan”, your teacher will support you as you develop these skills to set you on a pathway to success. 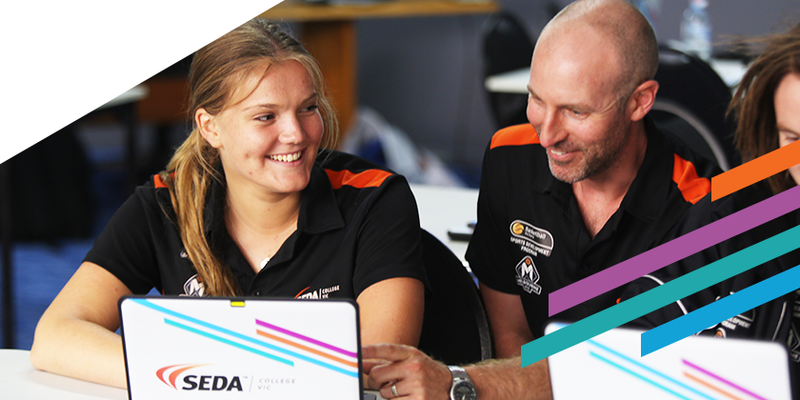 A unique aspect of SEDA College Victoria is the key relationships the college has with a number of high-profile experts currently working within the sport and recreation industry. 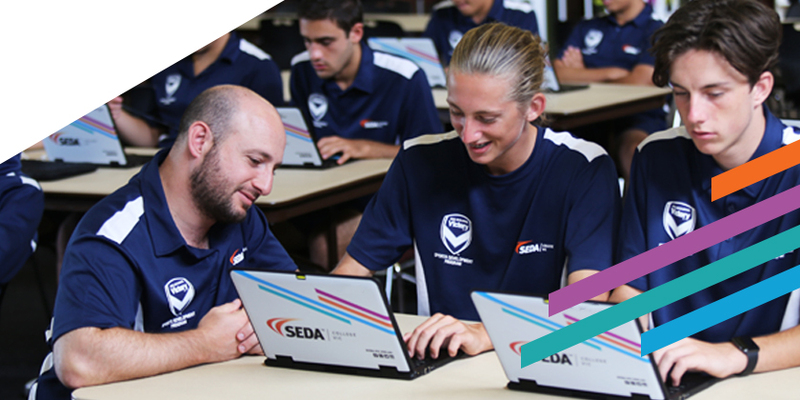 SEDA College Victoria’s Industry Ambassadors enhance your overall educational experience as they deliver sessions that reflect their experiences in the sporting industry. This allows you to learn from industry experts to further develop your industry specific skills, while gaining valuable insight about the attitudes and behaviours that have made our ambassadors so successful. 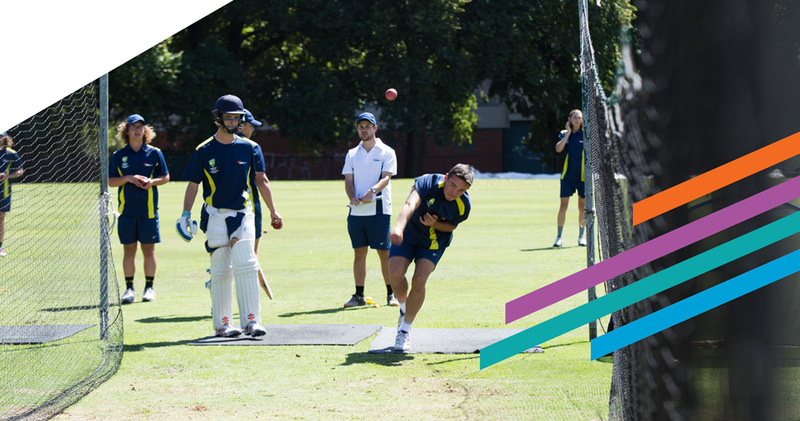 At SEDA College, we know the significance of wellbeing for student achievement. 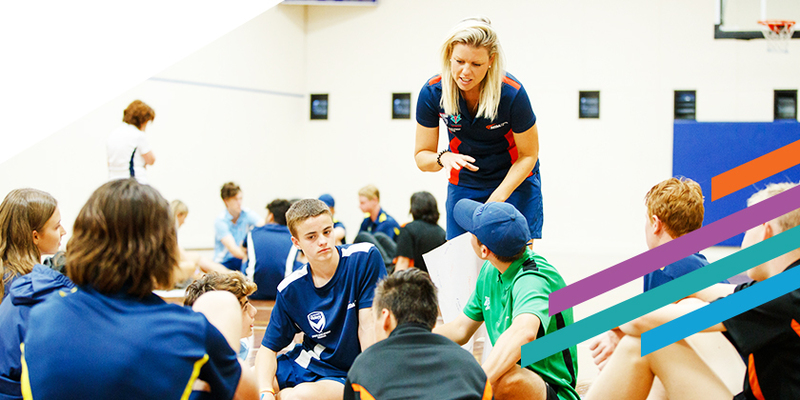 The ‘one teacher model’ we use allows our teachers to develop positive relationships with each student and support their individual journeys. 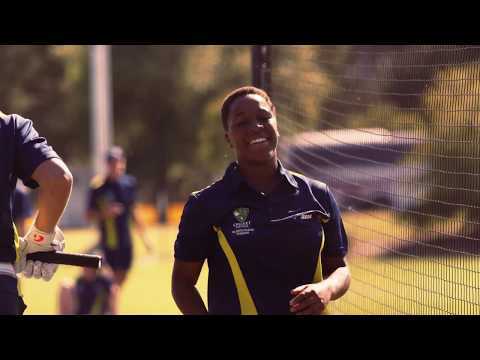 They act as mentors, supporting both learning and wellbeing throughout the program. Student Connect provides professional wellbeing assistance in collaboration with the SEDA College teaching team and parents and carers. We find open and regular communication makes a difference to a student’s experience while they are at school. We encourage regular contact between SEDA College staff, students, parents and carers and where appropriate, external support providers. This is critical to ensure each student’s individual needs are met.